Oh how we love the Gilberts! From making us laugh whenever we are with them, to showing us what parenting 5 boys with joy and grace and patience looks like. 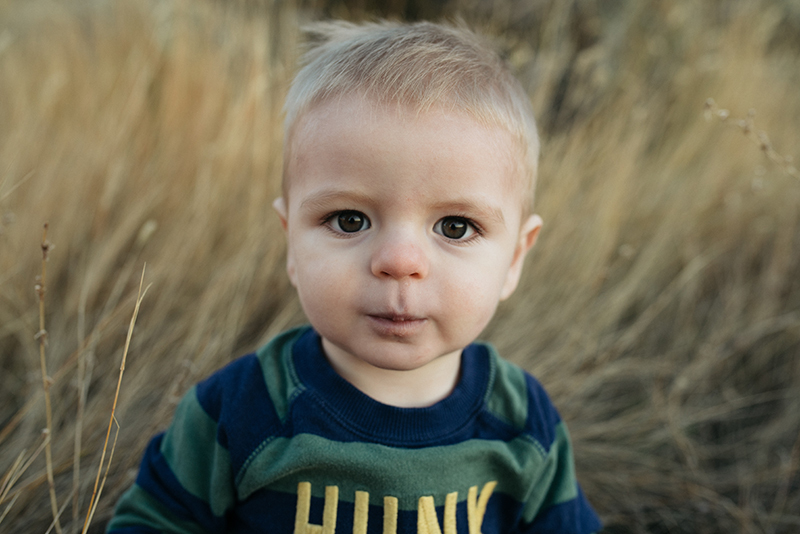 Also please appreciate how adorable that HUNK ONESIE IS.